Twitter recently lifted the limits on its lists feature. 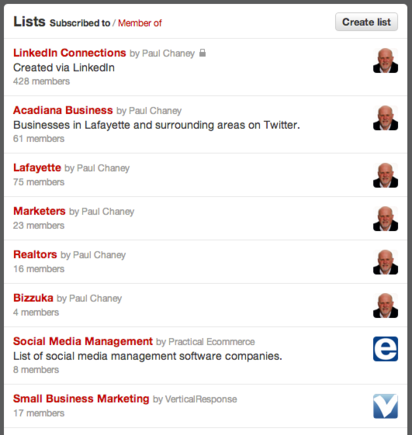 Users can now create up to 1,000 lists that each contains up to 5,000 accounts. Previously the cap was set at 20 with no more than 500 accounts in each list. 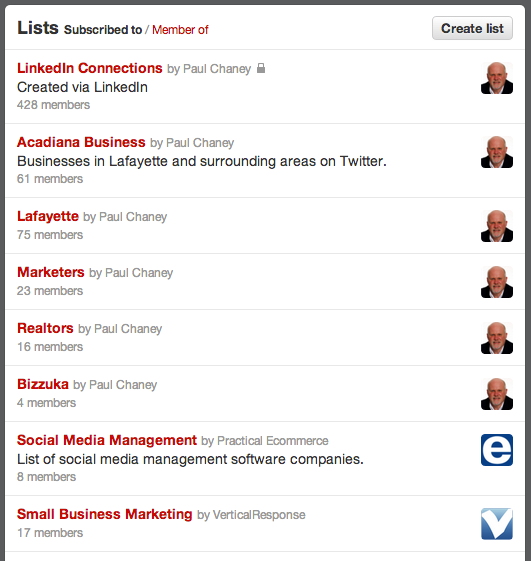 Though it’s unlikely that smaller ecommerce merchants would ever need that many lists, organizing your Twitter followers and those you follow into lists is a smart idea. Focus on connections that are most meaningful and beneficial to the growth of your business. 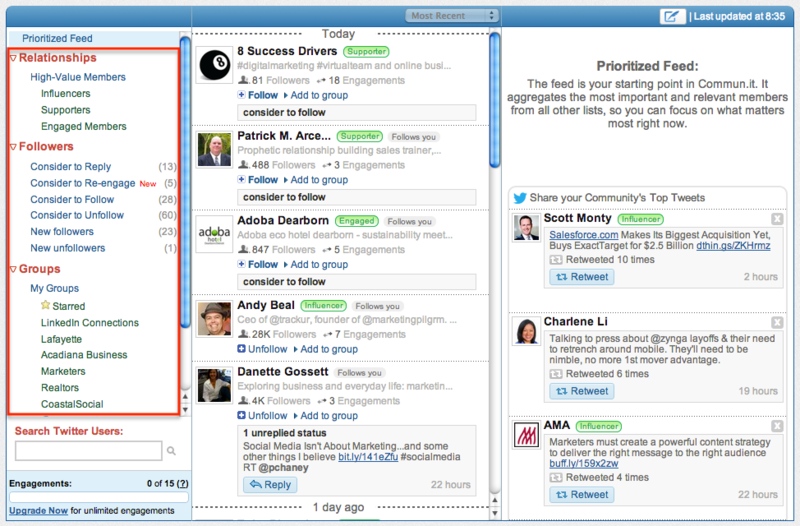 Organize Twitter users into groups so you see tweets only from those on the list. 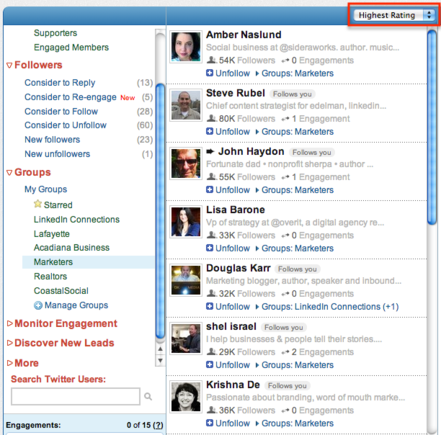 Stay in touch with those who are most likely to engage with you via retweets and @replies. Customers — You certainly want to stay in touch with your customers and pay attention to what they have to say, especially as it relates to your brand and products. Competitors — It’s a good idea to keep an eye on your competition. You will want to keep this list private, however. Colleagues — These are people in your industry such as other retailers, suppliers, or members of the media. Not only does Twitter give you the capability to create lists, you can see those that have been set up by other users that include you, and subscribe to other’s lists, as well. Twitter lists enable you to manage followers more efficiently. Organizing Twitter followers into lists is a healthy way to cut down on the noisy newsfeed and manage your connections more efficiently. However, creating lists is a time consuming task that involves several steps. Using a Twitter management tool called Commun.it can largely relieve you of the burden. Once you register for an account, which is free, and authorize Commun.it to connect to Twitter, it analyzes your feed and breaks down those to whom you are connected into three brackets: Relationships, Followers and Groups. 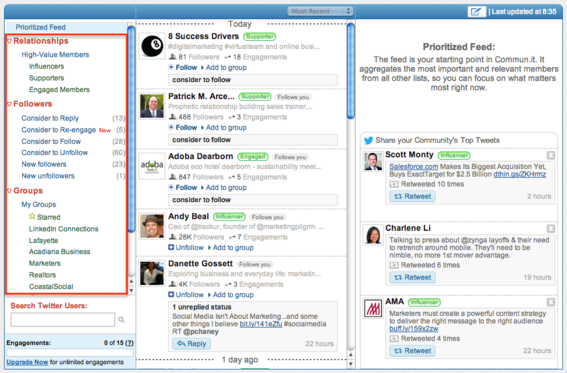 Commun.it is a useful Twitter management tool. Influencers — The top influencers in your community as determined by their followers to following ratio and history of engagement with you. Supporters — Those who most often retweet your status and share links to your content. Engaged Members — Those who engage with you more often than others. This section includes recommendations for people you should consider replying to, engaging with, following or unfollowing. It also includes a list of new followers and focuses attention on the most relevant people to act on now. 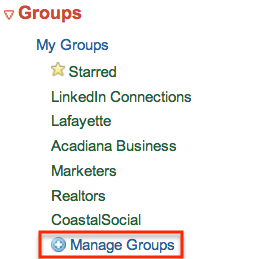 Click the “Manage Groups” link located in the left-hand column and you are taken to a page where you can import existing lists. The free version of the platform allows management of up to six lists. You are required to upgrade to a premium version to have access to an unlimited number. 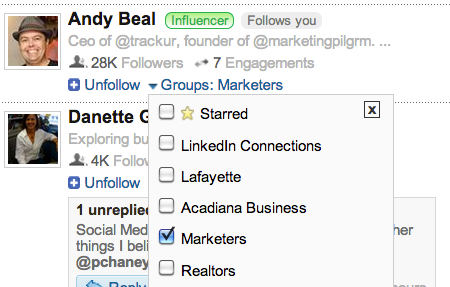 Click "Manage groups" to import and create Twitter lists. You can add members to groups by clicking the “Add to group” link associated with each member, and then clicking the checkbox located next to the desired group name. Click "Add to group" to add people to lists. Unlike Twitter lists, which are sorted by the most recent tweet, Commun.it sorts group members by their most recent engagement with you. You can also sort group members by rating, to reveal each group’s top members. And you can see your most relevant group members in the “Prioritized Feed” section. List members can be sorted by highest rating. Whether you choose to use Twitter or Commun.it, creating lists is a way to organize your Twitter connections to target those who are most likely to engage with you, keep tabs on competitors, and stay in contact with those in your industry. Now that Twitter has increased the number of lists and accounts associated with them, it’s a perfect time to start.